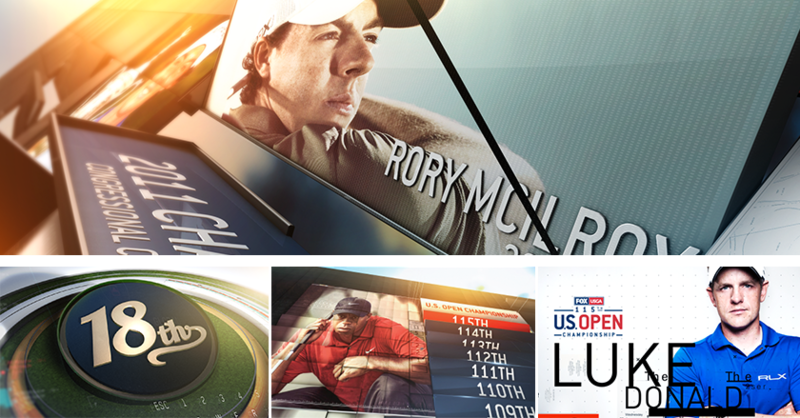 In 2015, |drive| took a swing at designing the graphic package for the FOX Sports’ broadcast of the 115th U.S. Open and subsequent USGA broadcasts. 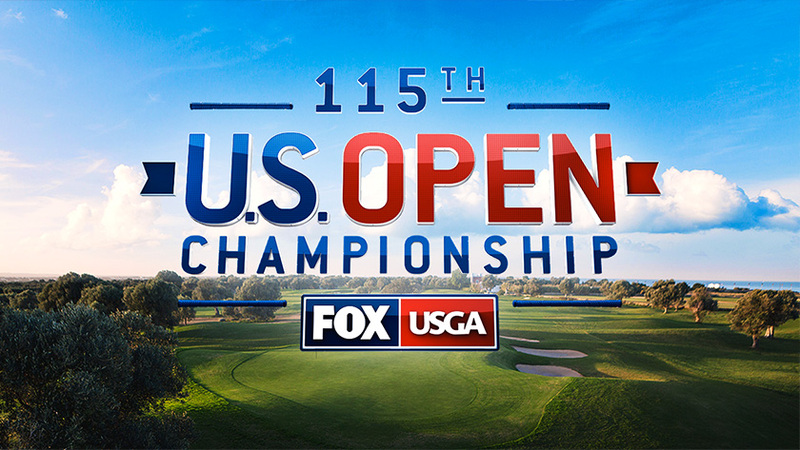 The main focus was to attract a new and younger audience, while preserving the class and prestige of the USGA brand. 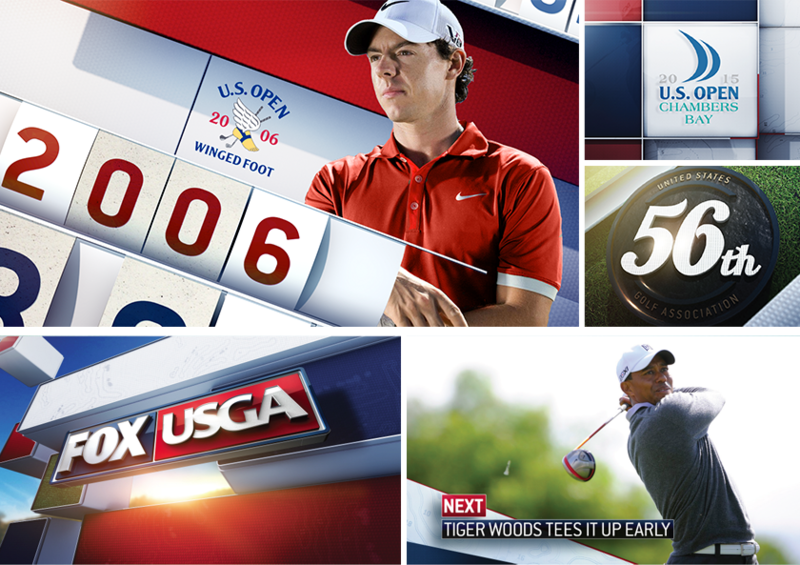 Ultimately, |drive| designed a multi-tiered logo system and graphics package that both reflects the values of the USGA and the progressive mindset of FOX Sports.